Non-reinforced elastomeric bearing, also called plain elastomeric bearing, is the common and economical type of elastomeric bearing. 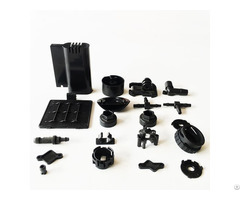 It is manufactured from high quality nature rubber or neoprene rubber to meet AASHTO and many other standards, then molded to any required shape. Non-reinforced elastomeric bearing not only allows for expansion and contraction of precast or steel components but also can minimize the vibration effects of the structure and absorb the noise. Thus, this kind of bearings with different thicknesses can suit for a variety of purposes in the bridge and construction industries. 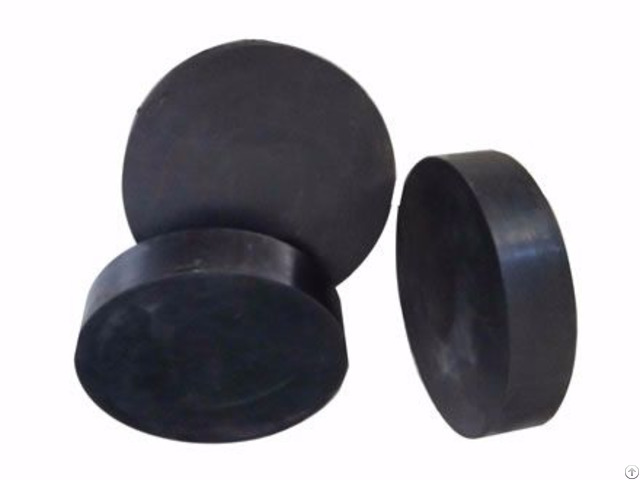 While compared with pot bearing and spherical bearing, non-reinforced elastomeric bearing does not have the steel plate outside of the rubber pad, thus it is more suitable for small displacement bridges with simple structures. Rubber material: nature rubber, neoprene rubber or as your request. Shape: square, rectangular, round or any other required shapes. Hardness: 50 to 70 durometer complying with AASHTO. Standards: AASHTO, ASTM D4014, BS EN 1337 or other standards according to your requirements. 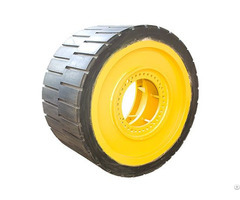 Capable of carrying compressive loads. Vibration, sounds and shocks isolation and absorption. Various application in prefabricated structures. Top and bottom mounting plates are available. Holes for locating pins are supplied where specified. Economical than steel laminated elastomeric bearing. Leveling pads for girder bridges.